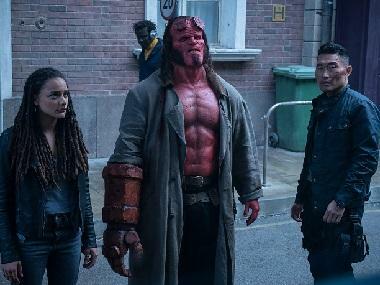 The new Hellboy movie, set to release on 12 April, will see Stranger Things star David Harbour takeover from Ron Perlman as the titular character. 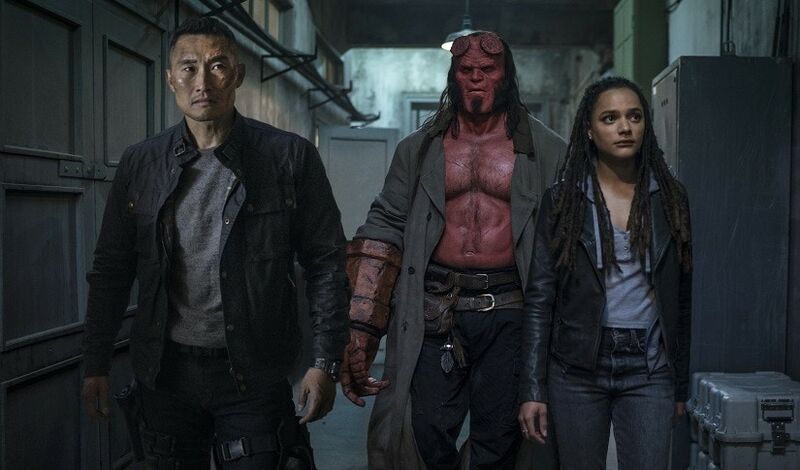 Neil Marshall’s film will follow Hellboy as he battles with a medieval evil wizard who is hell-bent on destroying humankind. Milla Jovovich will star as the Blood Queen and Ian McShane as Professor Broom - the scientist who adopts the titular demon child. Here are excerpts from an interview with David Harbour. It seems you had to dive deep into the plot to nail the character. Tell us more about the experience playing the impetuous Hellboy. How was the experience working with your co-star Ian McShane? 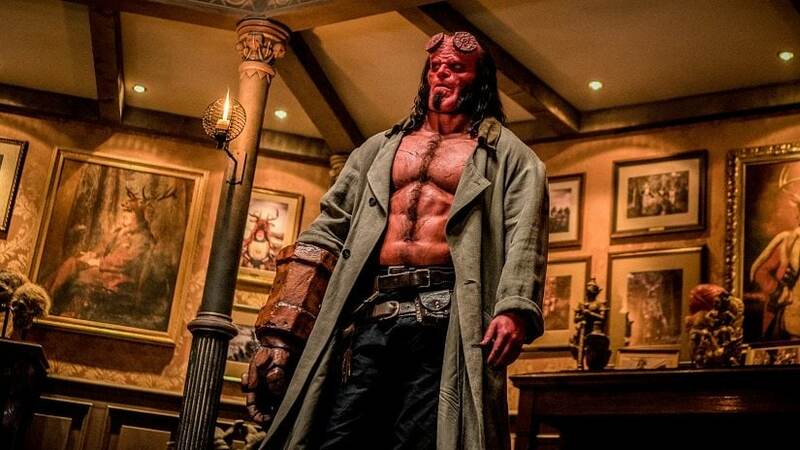 How did you manage to get into Hellboy’s look and the bodysuit every day of the shoot? How did you prepare for the physical demands of the role? Tell us about your experience working with the veteran stunt coordinator Markos Rounthwaite?